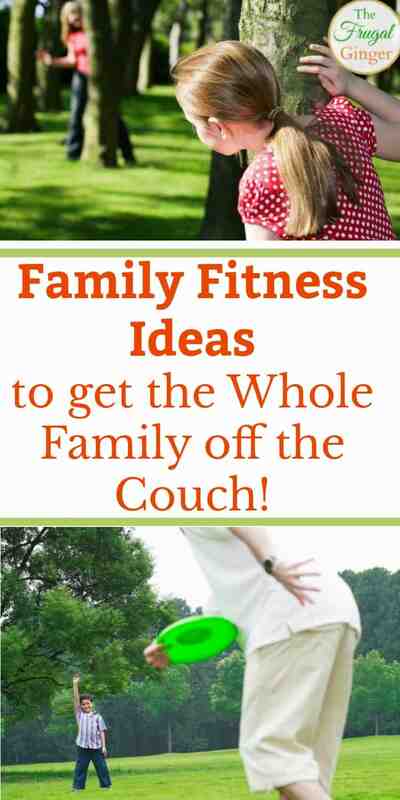 Family Fitness Ideas to get the Whole Family off the Couch! 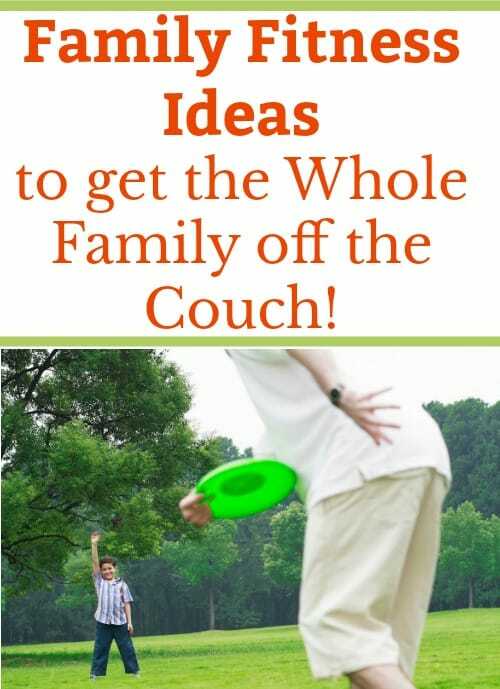 You are here: Home / Lifestyle / Fitness / Family Fitness Ideas to get the Whole Family off the Couch! With the weather getting warmer, it is a great time to start getting the whole family outside and spending quality time together. That can be easier said than done, especially if all they want to do is play video games or watch Netflix. You need some fun family fitness ideas that will make everyone want to get off the couch and go outside! I was recently diagnosed with high cholesterol and my husband has high blood pressure. I have been taking my health and fitness seriously these past few months but I knew that I had to get the whole family involved in this new healthy lifestyle so that we can live long healthy lives together! Getting those diagnoses was a big wake up call for us. Families that exercise together are happier and healthier. 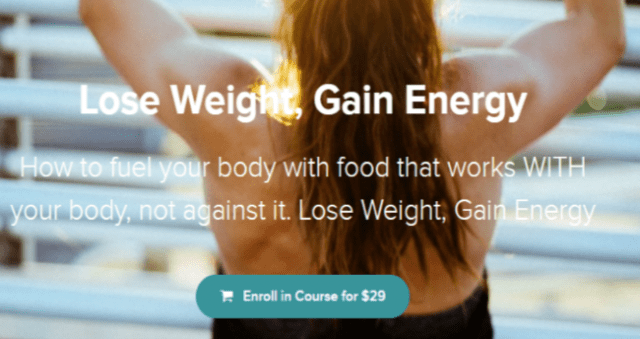 I had to find something that would work for us and that we would actually stick to so that we could keep up this change in our lifestyle. The most important thing you need to do is to actually schedule a time during the week that everyone will exercise or do an activity together. You have to stick to it and make it non-negotiable. Start with once a week and then go from there as your schedule allows. This gets everyone on the same page and they know when to expect it. It could be something as easy as going for a walk after dinner two nights a week. Plus, get in those little bursts of activity when you can. Instead of sitting and watching your kids at practice or rehearsals, get up and walk around the field or track. If the kids hear you complaining about doing physical activity, why would they want to do it? You have to set the example for your family. When it is a nice day outside, ask the kids if they want to go out and play with you. Most of the time, kids love playing with their parents. Throw a frisbee, go play at the park, or go swimming. Even just playing hide and seek can work off some calories. If you do the same old activity week after week, the kids are going to get bored. Try something new as a family at least once a month. I like getting a deal on Groupon to try things on a budget. I’ve found deals for indoor rock climbing, trampoline parks, paintball, bowling, roller skating, laser tag. water parks, golfing, horseback riding, and more. It’s fun to try new things as a group and it is a great bonding experience. Let the kids take turns picking the activity and they will be so excited to go. You know your family best and you know what kind of activities they would enjoy. If you aren’t a very sporty family, you can do activities like going for a walk around the zoo or going for a hike. If you don’t have a lot of money to spend on activities, just play a game in the backyard, take the dog for a walk together, buy a fun slip and slide to play on all summer. If “working out” feels like a chore, you can find some really fun exercise games that the kids will love. When my daughter was really little, she loved doing parachute games. It got us both outside and moving around. A lot of kids find scavenger hunts to be really fun. It’s a great way to get them moving indoors or outdoors! A real easy way to shake up the fitness routine and get kids moving is to make a game out of chores. Make everything a race to see who can get finished first, even set a timer. See who can pick up the most toys in the play room or rake a section of the yard the quickest. Kids love a friendly competition and maybe the winner will get to pick the next family activity. Being a healthy and fit family doesn’t have to feel like work and be boring. You want your kids to live long healthy lives and it starts at home. Use some of these family fitness ideas to make that change for your family. Let us know of any tips you use to get your own family moving!